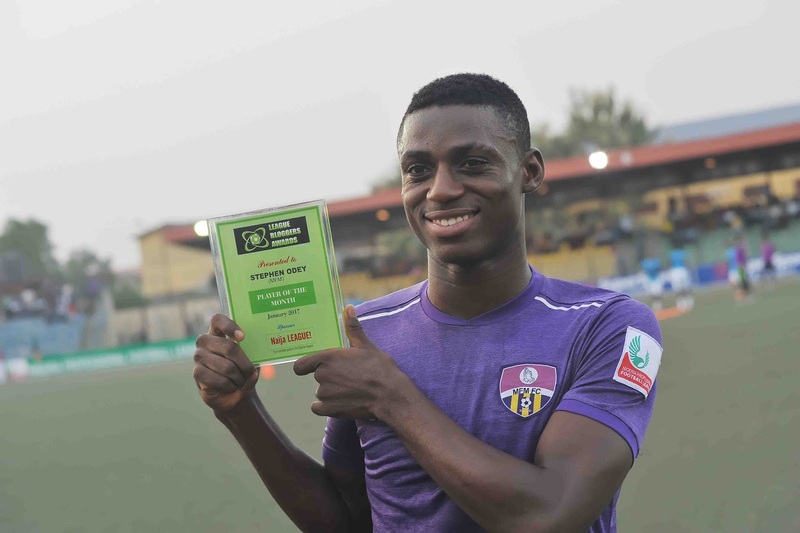 MFM’s marksman, Stephen Odey, is only two goals away from breaking his personal record in the Nigeria Professional Football League. Odey, who scored nine goals on his top flight debut to emerge top scorer for MFM last term, presently leads the goal chart in the NPFL with seven goals. Interestingly, his seventh goal was scored in the 2-1 victory over champions, Rangers, to maintain his goal scoring feat against the Enugu side. 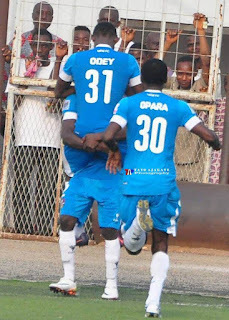 Last term, Odey also scored against Rangers as both sides shared points, at Agege. Odey emerged January winner of the influential LBA to underscore his credentials as the best in the top flight. 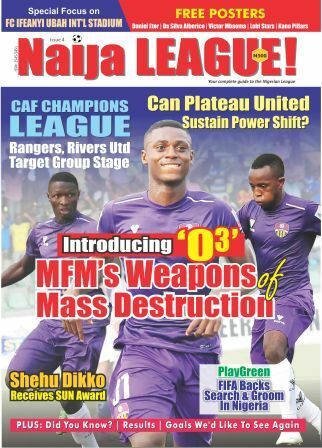 MFM will be on the road at Enyimba, on Saturday, as Odey seeks to achieve his season objective.